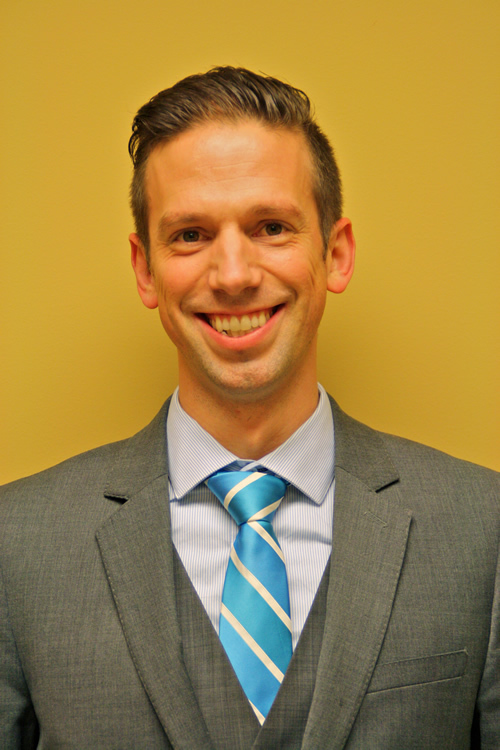 Mr. Weber attended Eastern Washington University, graduating in 2007 with a B.S. in Biology. After college he joined a high volume ophthalmology ASC and clinic as a clinical technician. He quickly moved into a leadership role and opened a new facility in Portland Oregon in 2008 where he oversaw the final construction and opening phase of the ASC while also helping other facilities within the company achieve deemed status accreditation. Mr. Weber joined Plaza ASC in January of 2014 as the Administrator again overseeing the final construction phase, staffing, equipment acquisition, and accreditation process. “Plaza Ambulatory Surgery Center is such a unique opportunity. Having Regent Surgical Health as a management partner, Providence Health Systems as a Hospital partner and a diverse physician partnership has been an incredible experience. My goal is to bring the partnerships vision of the ASC to life. We want to deliver the highest level of care possible in the most comfortable way we can”. When Mr. Weber isn’t at the ASC he enjoys time with his daughter Maleah, 14 and his fiancé taking in Timbers games and playing soccer as much as possible. Michael Hodgkinson, Director of Nursing for the Plaza ASC, graduated from Nursing School in 1990. He obtained his Bachelor’s degree in Business Administration from Warner Pacifica College in 2003. He has worked in the Nursing field for 24 years. He began his career at Willamette Falls Hospital in Oregon City in 1987 as an Orderly and developing films for the diagnostic imaging department while going to nursing school. After receiving his Nursing degree he worked on med surgical unit and ER. Completed his training for the OR from MT Hood community college 1991. In 1995 transferred to the Operating room, where he quickly became the supervisor of a very busy multi-specialty department. In 2006 developed a total Joint program with an annual volume 350-400 per cases per year. In 2010 Willamette Falls Hospital partnered with the sisters of providence where he accepted a role as the Regional Program Manager for Providence Orthopedic Institute, helping Providence Portland achieve their goals of receiving Joint Commission Disease specific certification in total Joint replacement in 2013. Currently Mike is moonlighting at OHSU in the Operating room in the South OR once or twice a month while he maintains Clinical control at the Plaza ASC. He enjoys golfing, fishing, boating and spending time at his house in Prineville enjoying the high desert of central Oregon. 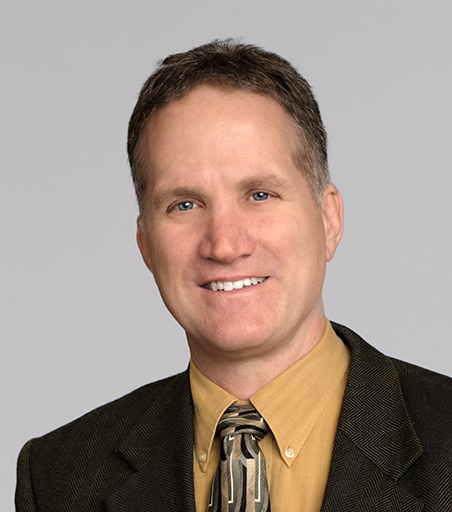 Dr. Derby is a practicing anesthesiologist at Plaza Ambulatory Surgery Center, LLC and Providence Portland Medical Center, and serves as Plaza ASC’s Clinical Medical Director. Dr. Derby began his career with a degree in Biochemistry at the University of California, Davis before going on to earn his M.D. at the University of California at San Diego School of Medicine. He completed an Internship at Scripps Mercy Hospital in San Diego and his Residency at the University Of Washington School Of Medicine. 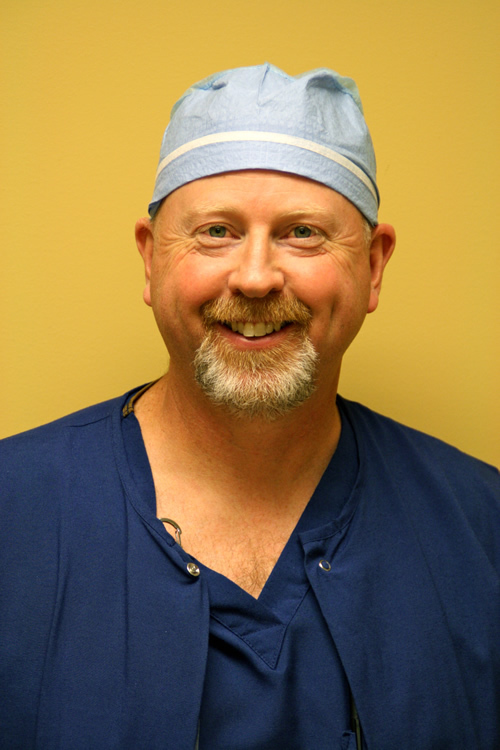 Prior to joining OAG in 2007, Dr. Derby practiced in Bellingham, WA for 11 years and served in leadership capacities including on the Executive Committee of Bellingham Anesthesia Associates for 10 years. He was also Department Chair at St. Joseph’s Hospital. Dr. Derby is very dedicated to volunteer work. He has volunteered on 25 international medical missions with Operation Smile and Interplast to repair cleft lips and palates around the world; he often serves as Team Leader or Anesthesia Team Leader. In 2013, Dr. Derby was singled out to receive the Dr. Lionel Glassman Award from Operation Smile from Operation Smile for Anesthesia Excellence. Dr. Crowley, Plaza ASC’s Assistant Medical Director, is a graduate of the University of Arizona College of Medicine and completed his anesthesia residency at Oregon Health Sciences University. Dr. Crowley practices at the busy Providence Portland Medical Center where he specializes in cardiac anesthesia. 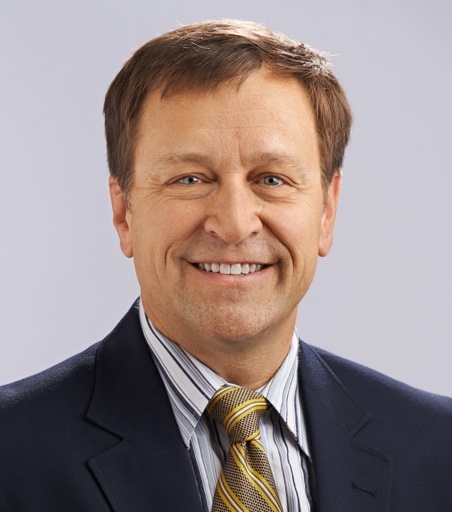 Since joining OAG in 1997, Dr. Crowley has held a variety of leadership positions, including Chair of the Department of Anesthesia at Providence Portland Medical Center. In 2007 Dr. Crowley was elected to the OAG Board of Directors and has served as its Corporate Secretary since 2010. In addition to his Medical Degree, Dr. Crowley holds a Juris Doctorate from Lewis and Clark College. Dr. Crowley is actively engaged in volunteer work in our community. He serves as Treasurer of the Catholic Youth Organization at St. John Fisher Catholic Church. Dr. Crowley routinely travels to Guatemala as part of a team of surgeons and anesthesiologists involved in medical mission work.